I wear the gloves every day when hiking and shoveling snow. I would not that they are that my fingers have not gotten cold wearing them though. They are warm as long as you are moving (temps in the teens and 20's). 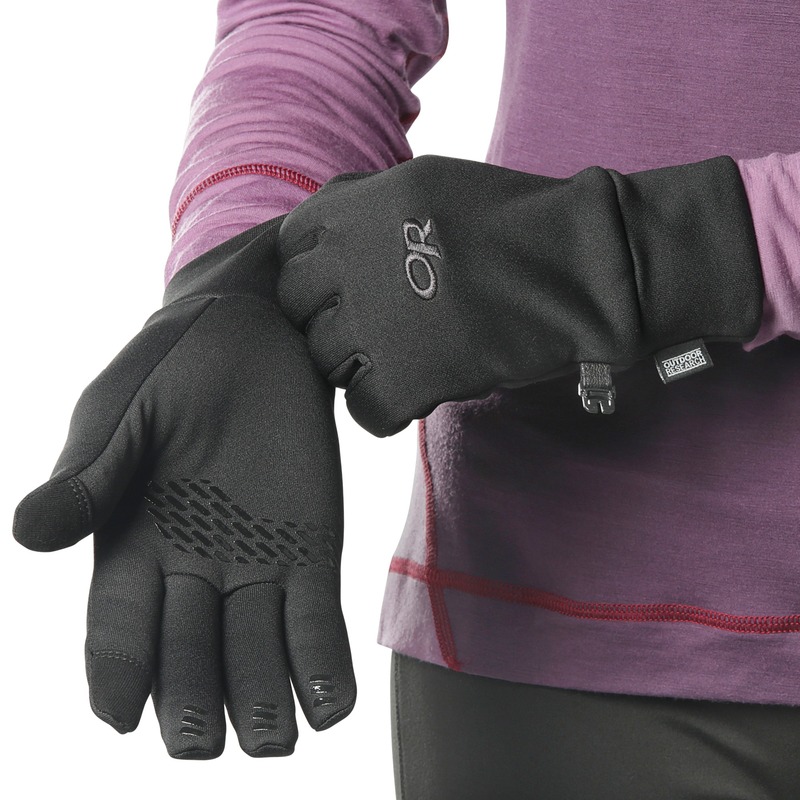 I have chronically cold hands and was pretty excited when I first bought these. The fit was a little wonky but that's more an issue of my hands and less of the gloves (most gloves are short in the pinkies and tight in the palms for me). They felt nice and solid when I first got them if not a bit stiff. I wore them for one season, used them for most of my hikes during less extreme weather, daily dog walks and just general use day to day. After one season they're worn through. I found them not especially warm in the cold weather we get in Northern NH but now they've worn through in the fingers. Was expecting a few seasons before having to replace them. I do a lot of Photography and have just recently started biking. 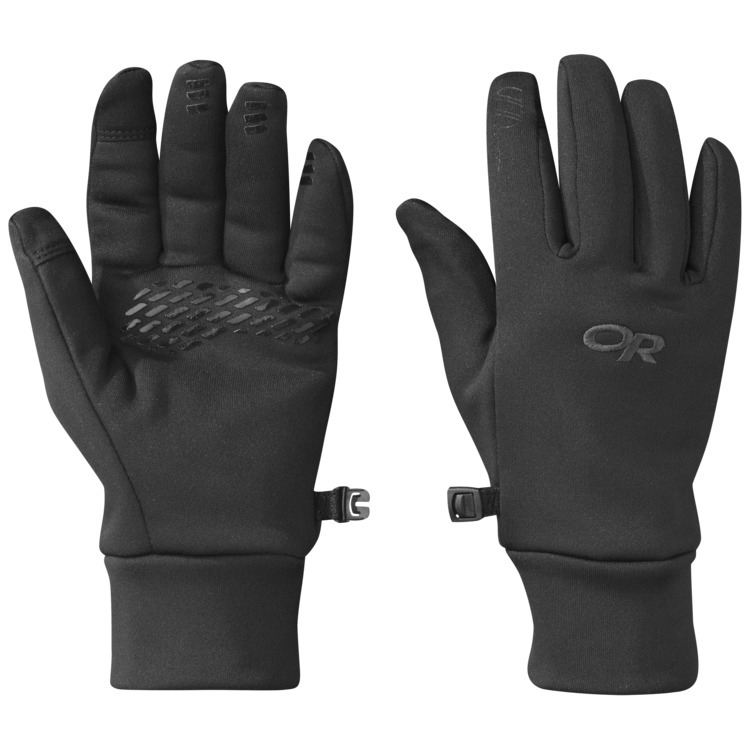 This is a great glove for 30 degrees and above. I purchased my first pair many years ago in a shop in Acadia, Maine. They quickly became my go to glove in all kinds of weather. They are extremely comfortable and are true to size. 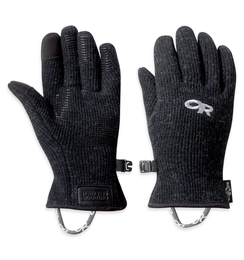 I bought these for warmer days out ice climbing to snap wicked awesome photos. They are not sensitive enough for a touch screen though. Overall very comfortable and warm for what they are. Was not very happy with the touch screen ability though. Really doesn't work in my opinion. These have become my car driving gloves instead of my ice climbing in -5C and take awesome pictures gloves. 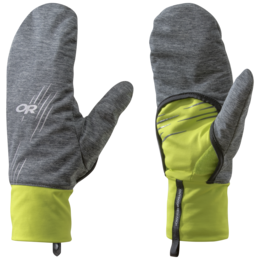 I use these gloves every day I go backcountry skiing. I get cold hands and these keep my fingers nice and warm. My first pair started wearing out in the fingertips so I bought another pair and will sew the previous pair. Too bulky to fit inside mittens but awesome by themselves. 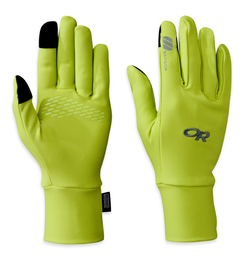 Highly recommend these gloves. 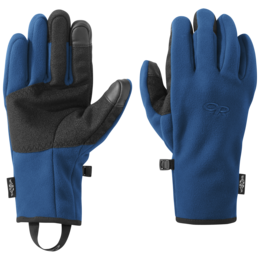 I'm from Winnipeg, Manitoba so good gloves are needed for half the year here. I wanted something insulated to wear on the cool days. They are definitely warm and well insulated and I love the colour. However, within a week, I've noticed the some of the grip is already coming off. Which is fine, but just annoying. The fit is what's interesting. I have small hands so of course I bought the small fit. However, the cut around is fingers isn't that great. Pinky is way to big. I can fold over half of the material. The ends on all the fingers/thumb are a little "square" shaped as well. They do not form to any of my fingers/thumb. 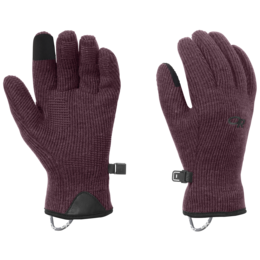 I have full finger ability but am able to stay warn, great tight fit, super warm soft inner lining, all the way around a great product! !